Optical 83x optical zoom on Nikon P900 is nothing but spectacular. With 2000 mm equivalent zoom range, it makes things that were impossible to see available in our hands. 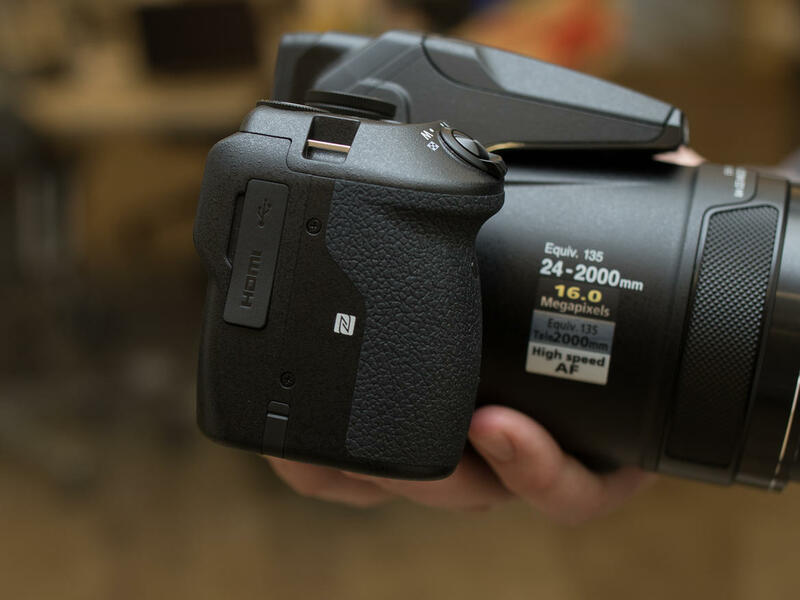 “Advanced shooters will appreciate the outstanding image quality and DSLR styling—a sure grip, a swiveling Vari-angle display, a high-resolution Electronic Viewfinder that turns on automatically when lifted to your eye, even a PSAM mode control dial. Those who simply want great photos and Full HD videos without any fuss will appreciate the point-and-shoot ease and long battery life—up to 360 shots per charge! And everyone will appreciate the built-in Wi-Fi® and Near Field Communication technology (NFC)** connectivity which wirelessly connects the COOLPIX P900 to a compatible smartphone or tablet for instant photo sharing and remote camera control. Change the way you see, capture and share the world”- they say on their official website. But enough talking, see for yourself what this camera can do.